Take note! The perfect gift for anyone! This Sticky Note Holder is something special. Artwork is added to the top of the Postit note holder and a small pad ofsticky notes are included at the bottom. 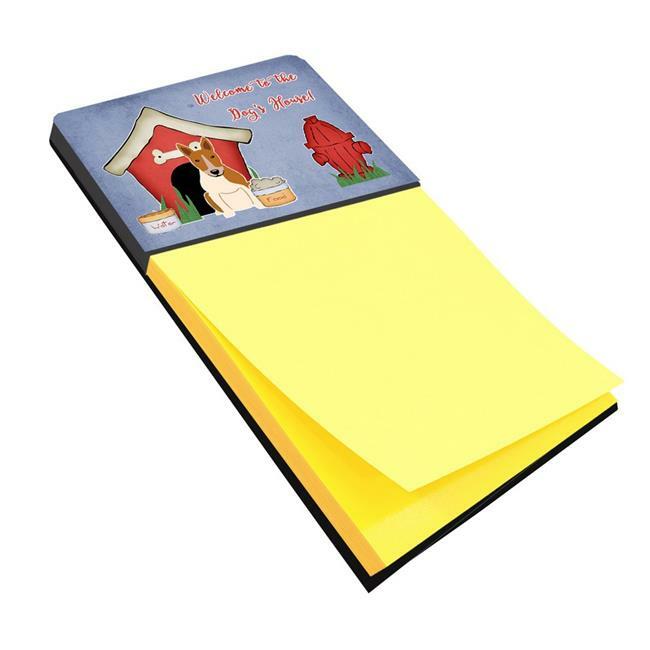 The holder is refillable by removing the last piece of paper of a new pad of postits and sticking it to the board. Perfect gift for everyone in your office at work, all of your facebook friends, your dog groomer, hairdresser or even anyone who might have trouble remembering all the import things in life. Make a grocery list or leave a note for your husband or wife. The bottom board is rigid and you can even add a business card size magnet to the back of the board to magnetize the holder.